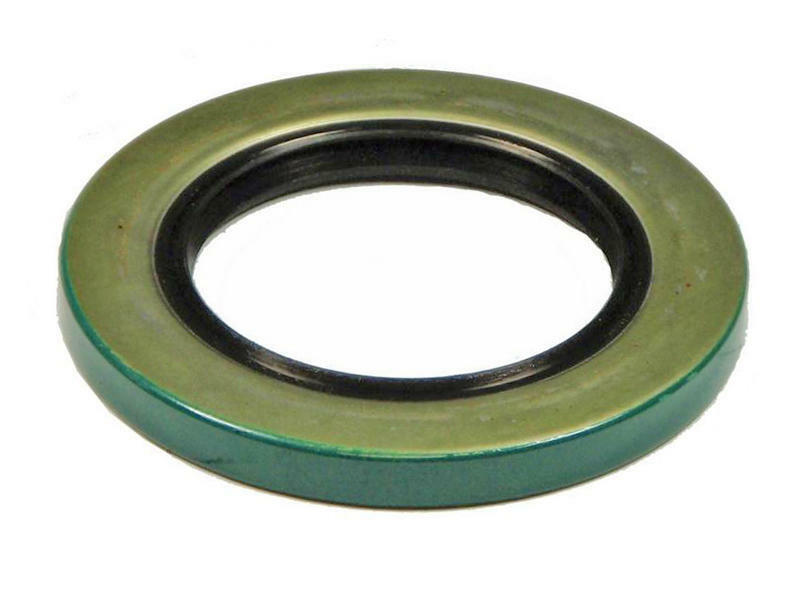 Grease seal commonly used on 5,200 and 6,000 lb. axles. May be used with 6 or 8-bolt hubs with inner bearing that measures 1.75 inches inside diameter. Seal cross reference numbers: Dexter - 010-001-00, National - 440972, NOK - AF7172-E1.